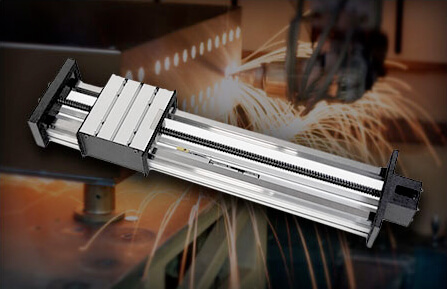 Back in 1988, Anthony Cirone & Joe Casillo founded Macron Dynamics, Inc, a manufacturer of aluminum extrusion framing systems. After 30 years, we’ve expanded our capabilities, product offerings, and collaborated on some groundbreaking and innovative projects. Along the way, we’ve established that moving forward has always been a part of our DNA. 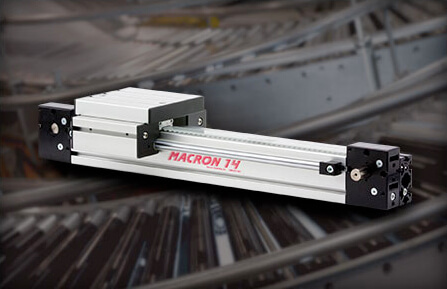 In 1992 we launched our first Macron designed actuator, The MSA-135 (then, called the “Macron 135 actuator”). It was first designed to move scenery for the Metropolitan Opera and was then selected by the USPS for an automation scanner/applicator machine. An altered version of the MSA-135 actuator would later be installed in Disney World at the Universe of Energy to open and close theater curtains. The past five years have been full of innovation and expansion. 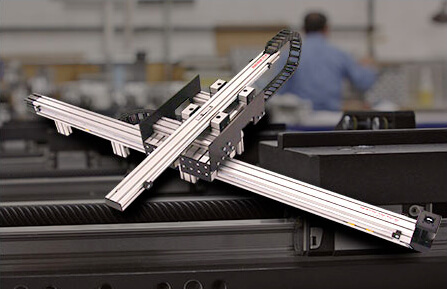 Since 2013, we’ve introduced our MacStandard 2 & 3 axis Linear Robot cartesian gantry system, introduced an industry leading 7-day turnaround on MacStandard single-axis actuators, and, expanded our network of Manufacturer Representatives and Distributors to cover all of North America, UK, and India. In 2016 we introduced our Robotic Transport Unit MacStandard design which increases the utilization of otherwise idle fix-mounted robots – maximizing productivity and your return on your investment. 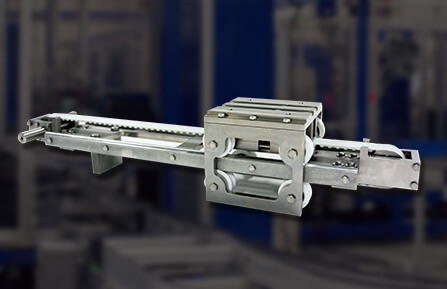 In 2017, after a 5-year development and enhancement process, we patented the Cam Lock Arresting Wedge System™ (CLAWS) to improve the safety of vertical lift applications by slowing and stop free-falling carts and loads in the event of a belt failure.